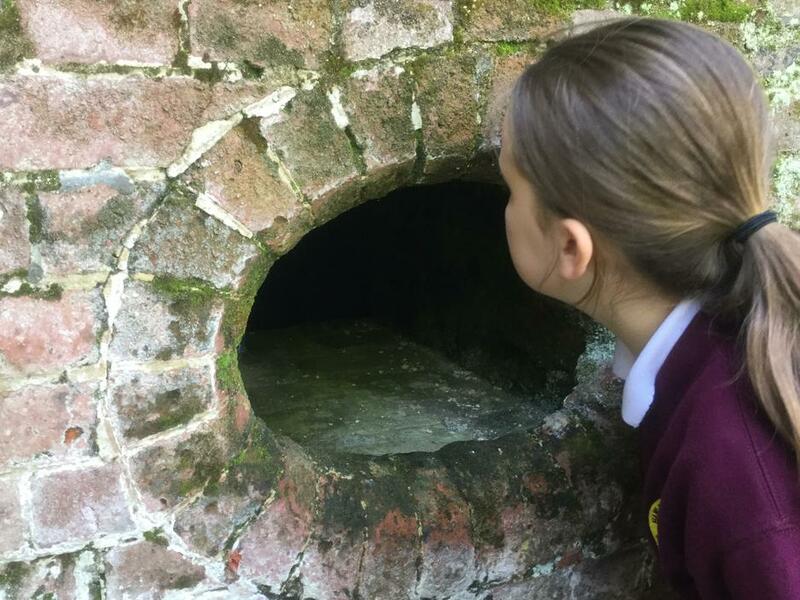 The children in Year 5 visited Stone Farm in Devon during a sunny week in March and had a fabulous time visiting The National Marine Aquarium, Kents Cavern and The Eden Project during their stay. They helped out on the farm in the mornings and evenings feeding the animals and met some birds of prey in the barn. 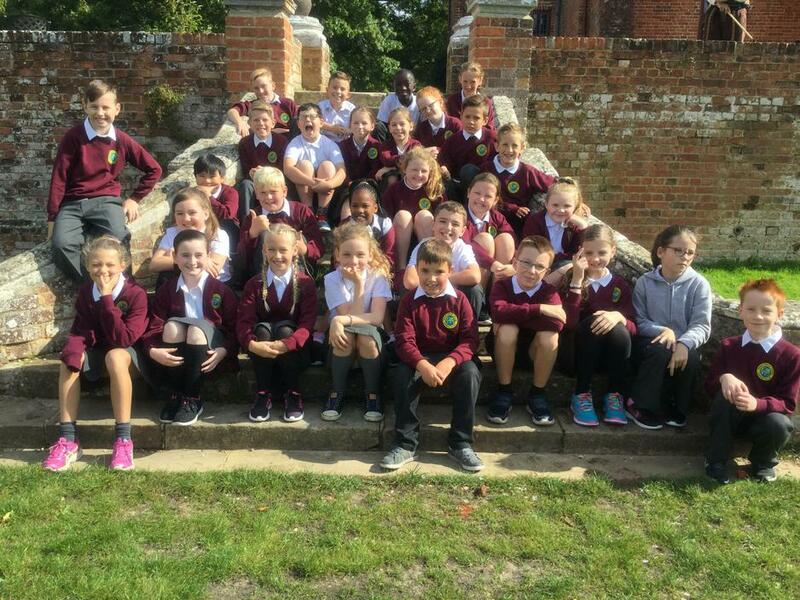 To support the work in their Tudor topic this term, the children in year 5 and 6 visited Ufton Court near Reading. Ufton Court is an Elizabethan manor house and as well as looking at the architecture of the period the children also tried some Tudor Dancing and looked at a variety of artefacts from the period. 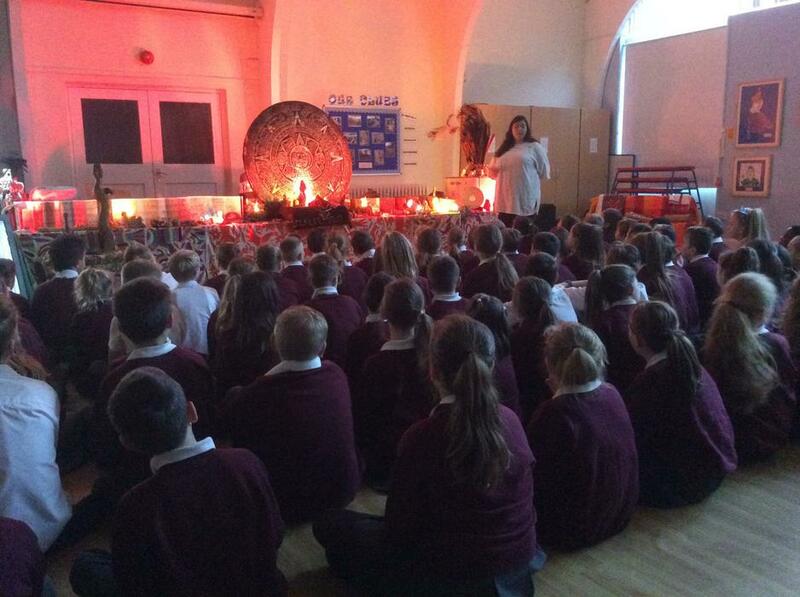 To launch their topic for Spring term the children in Year 5 and 6 enjoyed an entertaining morning learning all about the Mayans. They dressed up, joined in with traditional chants and played the Mayan Ball Game. 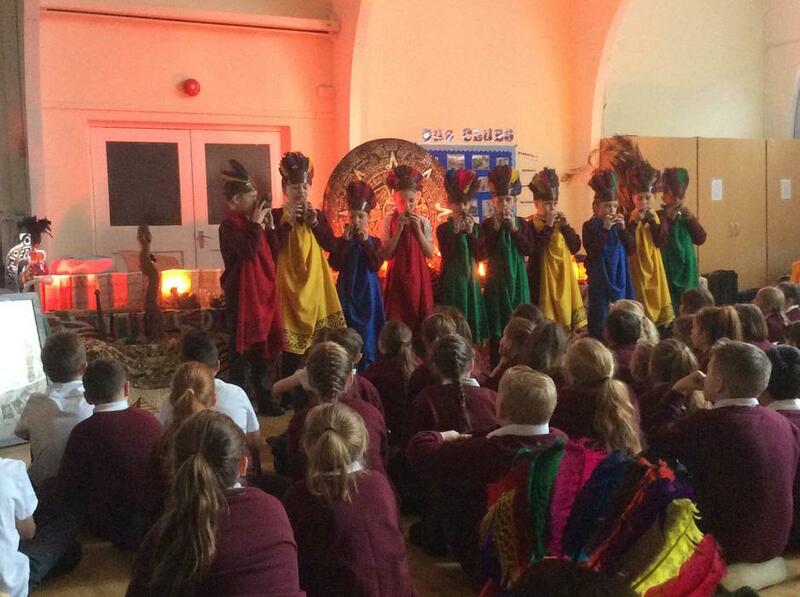 They also learnt about the Mayan Gods and the four different worlds that featured in the Mayan culture. 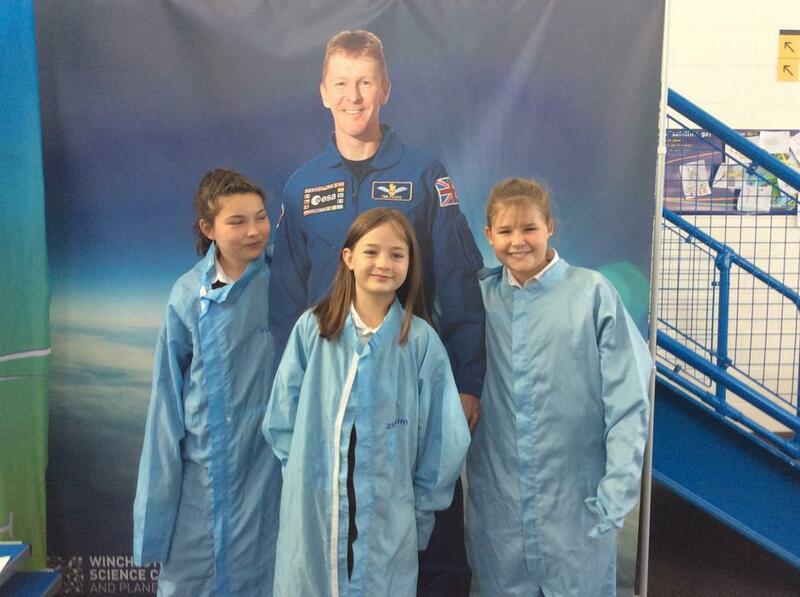 The children in Year 5 and 6 visited the Winchester Science Centre on October 5th during their Space Week to support their current topic. They had the opportunity to explore several space stations in addition to watching a presentation in the planetarium.